Its botanical Name is Salvia Officinalis. Sage is also known as common or garden sage. Sage belongs to the mint family, with other herbs such as oregano, rosemary, thyme, basil, and lavender. Sage has also been called the sister herb to Rosemary due to the similar medical actions they both provide in helping the functions of the mind. As a culinary herb, it is a great seasoning for poultry and a favorite herb to use with Turkey during Thanksgiving. As many herbs used in cooking, sage is best when added towards the end of the cooking cycle in order to retain its maximum aromatic flavor. Sage is great when added to omelets, pork and in savory dishes. Although also known as common Sage, there is nothing common about the health and medical benefits Sage can provide. Did you know that it combines well with beans and other foods that are gas producing? This is because Sage helps to aid digestion and stimulate digestive enzymes. Due to its antibacterial and antiseptic properties, Sage is effective those diseases of the mouth such as infection of the gums (Gingivitis), mouth ulcers along with helping to soothe sore throats. This can be achieved by making Sage tea and use it as a gargle. Sage can help to remove mucous congestion in the airways. A great way to do this is with a steam inhaler or vaporizer and using a pure essential oil such as Clary Sage. This works well for sufferers of Sinusitis. In doing so, it reduces the tension in the muscles that are so important for those suffering Asthma attacks. A second method is to place some crushed Fresh leaves make some Sage Tea and place this in a bowl. Then you can place a towel over your head and inhale the vapors. Take care to avoid any direct steam hitting your face while also ensuring your eyes stay closed whilst your head is covered. This is there is a preference in using a steam inhaler or vaporizer as you can naturally breathe the vapors as it fills up the room and not have the need to have your face so close to the steam. Sage can help with intestinal inflammation by relaxing the muscles of the digestive tract. In turn, this helps to reduce nausea and stomach cramps. 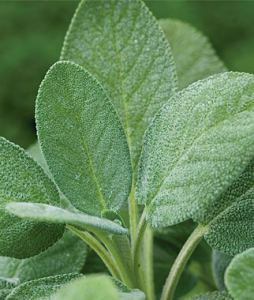 Sage can help to stimulate brain activity by improving memory and concentration. Sage is effective in improving memory and concentration. Although in early stages, research has shown that it can help slow down disorders such as Alzheimer’s and Dementia. 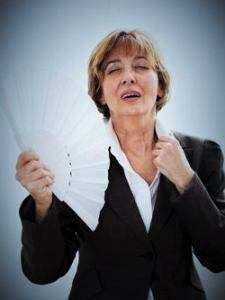 Sage is a strong recommendation from herbal professionals in treating symptoms of menopause. Taking Sage Tea can be quite effective for night sweats, hot flashes and hormone imbalances some of the issues faced through the various stages of life. 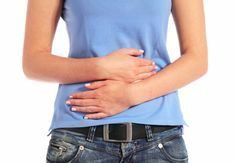 For those suffering strong pain during their periods, Sage Tea can be quite helpful which can soothe stomach pain as well as headaches. Sage is rich in Vitamins and minerals in particular vitamins A & K.
As you can see from the chart, Sage is a very rich source of vitamins, minerals whilst having zero Cholesterol and a good amount of Dietary fiber. For hundreds of years, Sage and in particular White Sage has been used for various purposes for cleansing and clearing negative or unwanted energies. 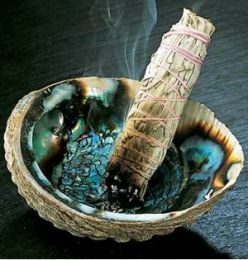 Smudging is where White Sage leaves are bundled together and at times with other herbs to form smudge sticks. From here the tips of the leaves would be burnt then once the fire has gone allow the smoke to be generally fanned gently either around the person or area that is requiring the cleansing. The Sage sticks when burnt, release negative ions. Many Native Americans along with the Shaman’s around the world and those with spiritual interests who know and understand the importance of such benefits still use the cleansing rituals to this day. You can learn more about Smudging and the use of White Sage here. • Sage is generally safe to use however, it can create serious issues if a large amount is consumed. • It is also advisable to avoid taking sage if you are pregnant. For those who are breastfeeding Sage can slow down or halt the production of milk supply. • If in doubt, please consult a professional who is qualified to advise the use of Sage or any other herb as each person is different. Should you know of other benefits Sage may have please place your comment below. 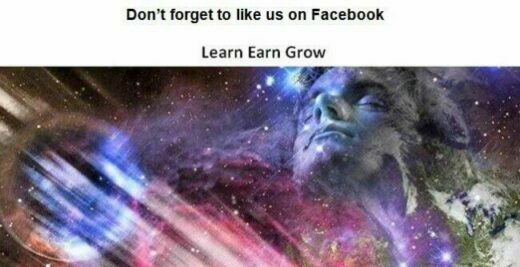 Perhaps you have personal experience in using Sage do not hesitate to let us all know. Your experience can greatly benefit another fellow soul along with their journey in life.